Earnings grew in 2013, but the bank missed consensus estimates and warned that emerging markets would be volatile. 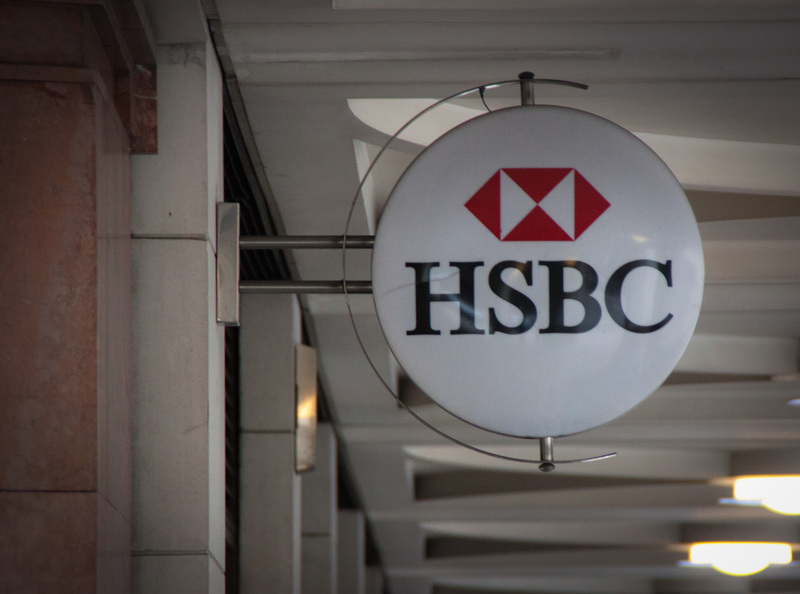 With rates low and economies sluggish, HSBC must grow by taking market share. That will test CEO Stuart Gulliver’s progress in making the bank more joined up. HSBC reported pretax profit of $22.6 billion for 2013, up 9 percent on the previous year, as cost-cutting and lower bad debt provisions compensated for lower revenue as the banking giant shrinks its business. The results, which were lower than forecast by analysts, disappointed investors. By 0900 GMT HSBC’s London-listed shares were trading at 630 pence, down 3.8 percent. On an underlying basis, pretax profit was $21.6 billion, up 41 percent on the previous year, when HSBC paid a $1.9 billion fine to settle money-laundering charges brought by U.S. authorities. Underlying revenue, after adjusting for disposals, was $63.3 billion, up 2.8 percent from the previous year. Bad debt provisions fell 25 percent year-on-year on an underlying basis. Operating expenses were down 6 percent, helped by a sharp drop in payments to UK customers for mis-selling of payment protection insurance and other products. On a Basel III basis, HSBC’s common equity Tier 1 capital ratio rose to 10.9 percent, up from 9.5 percent. The bank earned 84 cents per share, up from 74 cents per share in 2012. It raised its dividend to 49 cents per share, from 47 cents per share in the previous year.